Police say seven people are facing charges for allegedly smuggling drugs into the Maine State Prison inside greetings cards. The Maine Drug Enforcement Agency said Wednesday the suboxone strips originated in Connecticut and were sent to various Maine addresses. The Portland Press Herald reports that the strips were then smuggled into the Warren prison inside cards during prisoner visits. An inmate sold them to other inmates. Police say customers paid by having outside people transfer money orders to personal accounts or prisoner accounts. The alleged ringleader was 71-year-old Douglas Mazzotta of Middletown, Connecticut. He awaits extradition to Maine. It's not clear if he has a lawyer. 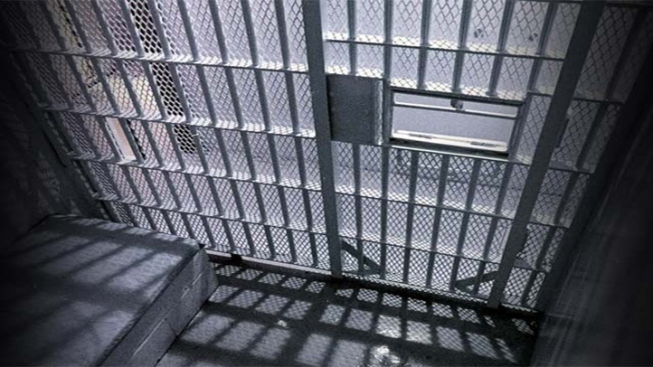 Two inmates and four other Maine residents also face charges. Suboxone is prescription medication used to treat opiate addiction and is often abused.